The announcement explained that the decision was made to implement the new policy, which will begin for the Fall of 2020 class, after 15 months of community engagement with faculty, staff, students, and alumni through a task force created by the president of Morehouse College, Dr. David A. Thomas. “We found that when our admission representatives were going out, oftentimes people would ask them, ‘Does Morehouse admit transgender people?’” David A. Thomas, the president of the college told The New York Times on Sunday. Terrance Dixon, vice president for enrollment management at Morehouse, further explained the thinking behind the decision. 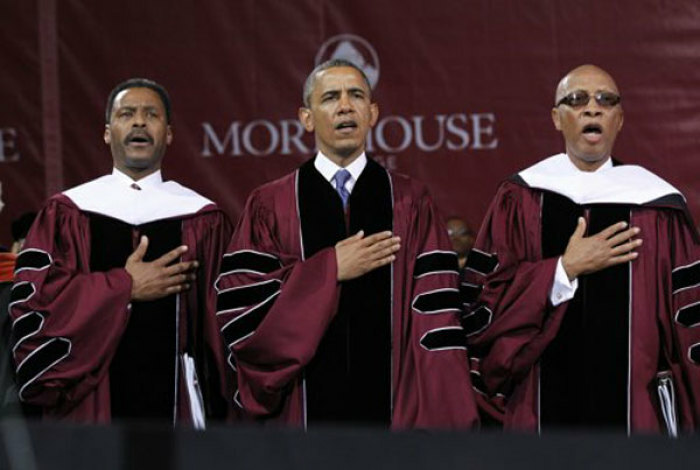 Morehouse officials further noted that to continue at the school every student must self-identify as a man. “If a student transitions from a man to a woman, that student will no longer be eligible to matriculate at Morehouse. Exemptions from this rule may be granted by a three-person committee appointed by the President after a written appeal is submitted by the student. In the event that the impacted student disagrees with the decision of the committee, the student may make a final appeal to the President of Morehouse,” the college said. Morehouse student Marquintas Oldham, 21, who identifies as “queer, non-binary” and who prefers to use the pronouns “they” and “their,” told the New York Times that the school’s new policy is erasing their existence. “This is an anti-trans policy to enforce conformity to masculinist gender norms under the guise of ‘trans acceptance’. Anyone who goes to Morehouse will risk being de- enrolled if they eventually identify as a trans woman / femme or bend gender anywhere on the femme spectrum,” the group said on Twitter. 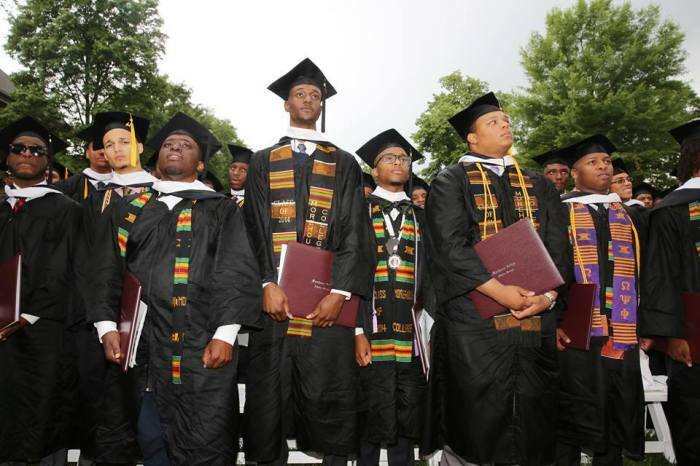 Rashad Raymond Moore, 29, who graduated from Morehouse in 2012, told The New York Times that keeping the college all male was a big part of the school’s history. Making the decision to include transgender men, said Moore, will change the school’s moral fiber. “It is the only black institution in the United States that is dedicated to the intellectual and moral formation of black men and to allow trans women to enroll or matriculate or graduate from Morehouse would change the moral fiber of the institution completely,” he said.